In today’s technologically driven economy, it has become a priority for Appliance Repair contractors to have their company website visible on all the major search engines such as Google, Bing and Yahoo, as most consumers today go directly to the search engines when they want to find an appliance repair technician to fix their residential appliances. Step 1 – Continuously Expand Your Website so that you can get as many pages indexed about your company in all the search engines. 5 to 6 pages is what most appliance repair websites have (Home Page, Services Page, About Our Company, Coupons and a contact us page). That’s only a max of 6 pages for the search engines to index, you goal should be more like 30-50 and with a content marketing strategy of adding at least one new page per month. Now you are probably wondering what the heck do I want you to put on these 30 -50 pages, well you should start out with creating one page for each of your services, so refrigerator repair, dishwasher repair and stove repair etc. should have their own page. Then one page for all the brands of appliances that you service and then more pages for each of the surrounding cities in your local service area. The reason you want to do this is it will help you to rank for hundreds of keywords that consumers are using everyday to find local appliance service providers. Supporting pages for each appliance repair service – Refrigerator repair, Oven Repair, Icemaker Repair, Stove Repair, Dishwasher Repair etc. 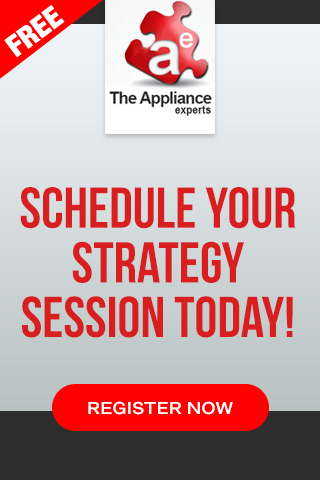 Supporting Brand Pages – GE, LG, Samsung, Whirlpool, Maytag etc. Surrounding city pages – lets assume you are based in Houston, then some of your surrounding cities may be Pearland, Sugarland, Katy etc. Create and Submit your XML sitemap to both Bing and Google Webmaster Tools. Now that your On-Page SEO is set, it’s time to start seeing if you can get some other websites to link to yours, this is known as inbound or backlinks. Think of your site structure as laying the foundation, so creating pages is the ground work and the pages go hand in hand with the backlinks to get your website to rank high in the search engine. SEO – 70% is backlinking and 30% is on-page structure. Creating the pages is just the beginning of the SEO journey and if you want your appliance repair website to rank higher than your competitors then you now need to find some high-quality sources to link back to your site. 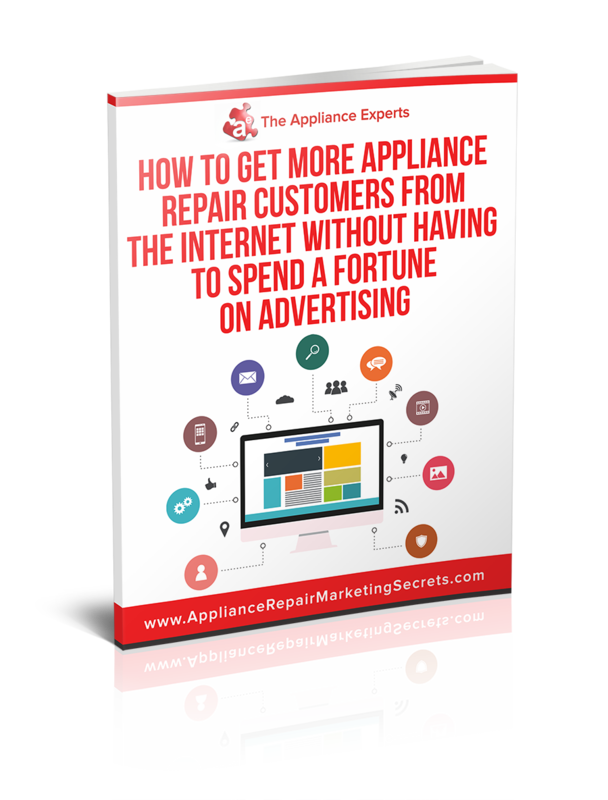 The Appliance repair website with the MOST high-quality backlinks is the winner! Industry Associations – when you set up your profile on these association websites like the Better Business Bureau, Chamber Of Commerce etc., you will be able to include your website URL. Online Directories – Get your appliance repair company listed with all the major directories such as Google Maps, Yelp, Yahoo Local, Yellow Pages etc. Create News Worthy Content – this a great option to get inbound links. If you write an article about appliance repair that would benefit consumers, then you can submit it to multiple article directories. It can also be used for press releases and you will be able to get a link back to one of the pages on your website. If you create all the different pages we discussed on your website, then optimize them for the search engines and come up with a monthly inbound link campaigns, you will find that your website will climb up the search engines for multiple appliance repair related keywords in your local area. We have put together a comprehensive online marketing and SEO whitepaper for Appliance Repair Company owners that reveals some of our best strategies that we use today to domain the search engines. Download a FREE copy of this SEO guide by clicking here.